by precipitation hardening of Al compound. 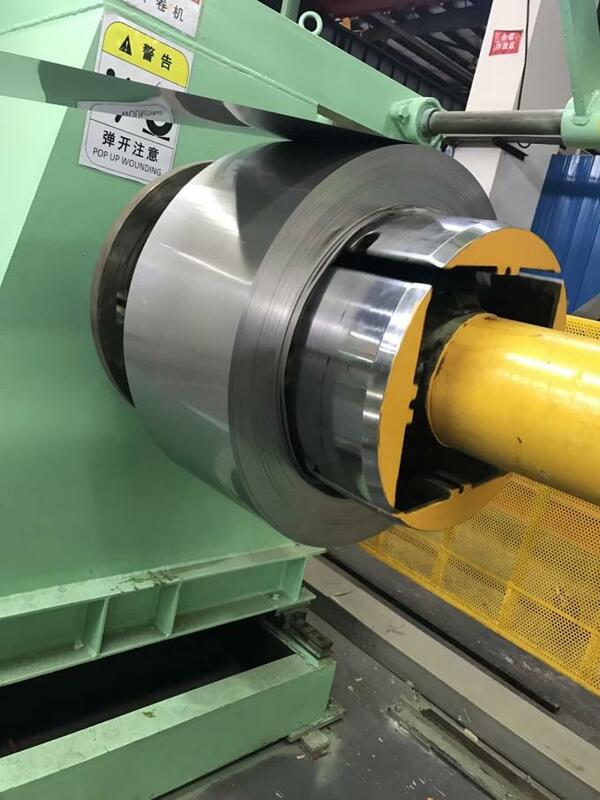 Hardening after forming makes further strengthened parts. 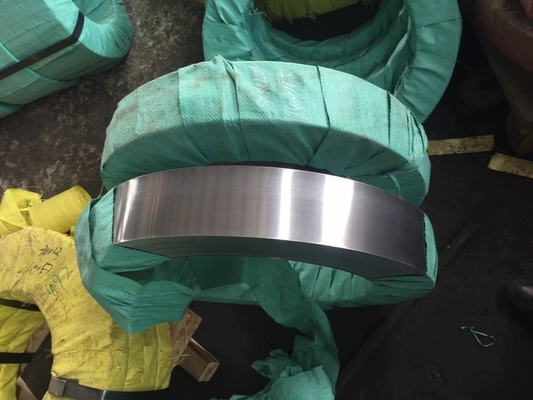 631 is equivalent to 17-7PH (17%Cr-7%Ni precipitation hardened) stainless steel.